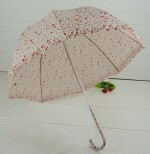 Teaching Dance Freelance – Do You Have An Umbrella? Maria shares how she’s made her way as a freelance dance teacher in New York City, providing tips for how to do the same. Her story encourages you to find your niche and build an umbrella, or brand, to create a place and set of guidelines you consider “home”. Yellow or Pink? Maria teaches life lessons and manages behavior by giving her young students a balance of direct choices and free choices during dance class. 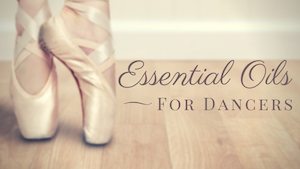 Apply these tips for growing independent dancers in your own classes. 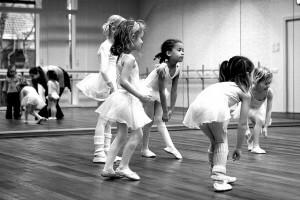 Transitions make all the difference in managing your class of young dancers. Use these creative ideas to get kids from one part of the room to another, or from one activity to the next while maintaining the focus and flow of the class and providing more ways to learn and explore. It is important that children understand that Native American people are not characters in a Thanksgiving story, but a people with a rich and deep culture. 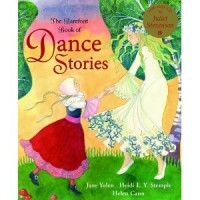 And one way to explore a culture is through its dance.